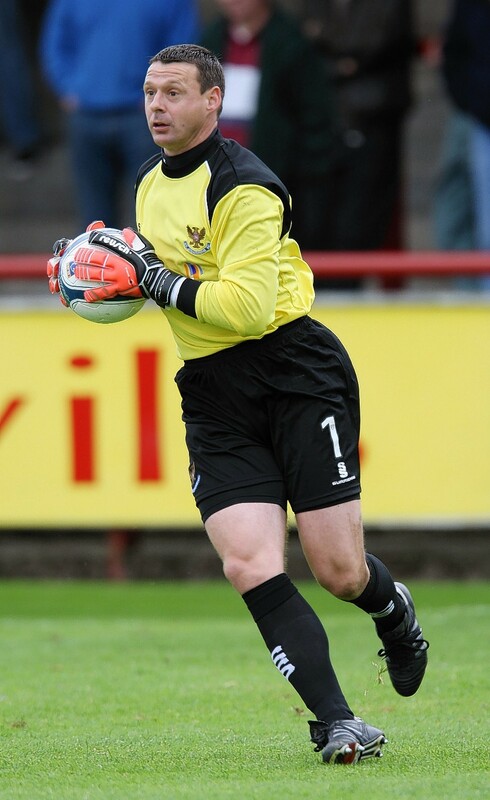 Former Dundee United and St Johnstone number one Alan Main is the new goalkeeping coach at Forres Mechanics. Main, who made 542 appearances in his 24-year career in professional football, now lives in his native Elgin and is working offshore. The 46-year-old is relishing his new role with Forres, a club his late father, Louis, and his brother, Roy, both served with distinction. 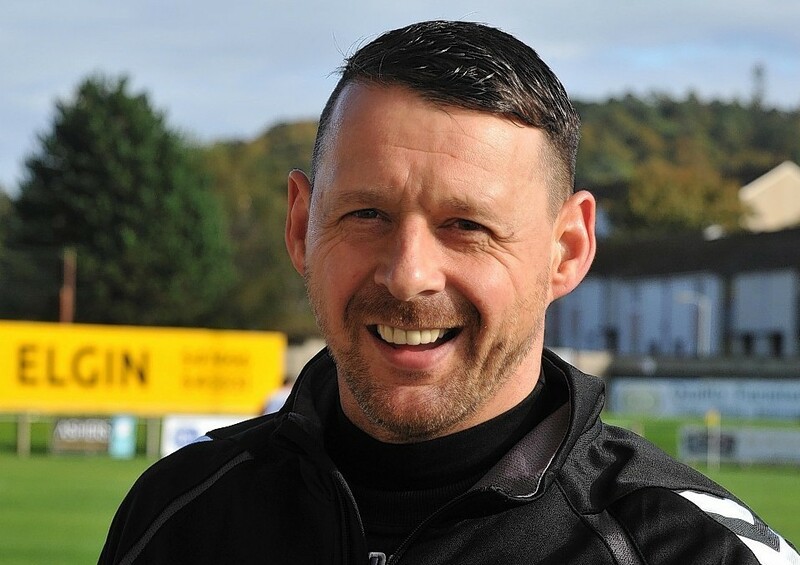 Main, who holds the full Uefa goalkeeping coaching licence, said: “I am working three weeks on and three weeks offshore now that I am back home living in Moray. “I had been working as a full-time goalkeeping coach at Rangers with the likes of Allan McGregor and Neil Alexander and some of the club’s younger goalkeepers but now that I am in Moray my new job offshore suits me just fine. “When I met James Anderson, the Forres chairman, I mentioned my family ties, with both my dad and my brother having played for Mechanics. It all fitted in and happened pretty quickly. He gave me the opportunity to go back to coaching, something I am really enjoying. Reflecting on his long and distinguished playing career, Main added: “I was fortunate to have played until the age of 42 at a really high level. Can-Cans manager Charlie Rowley is delighted to have such an experienced professional on-board at Mosset Park. He said: “Alan has certainly made a difference to our goalkeepers with his expertise at the highest level.